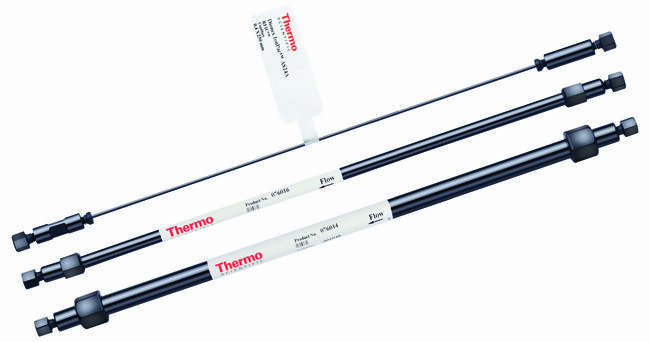 You’ll find a complete line of Thermo Scientific™ Dionex™ IonPac™ columns for hydroxide, carbonate, and methanesulfonic acid (MSA) eluents. Many are now available with our newest innovative format-capillary and 4µm particle size. Our BioIC columns, the Thermo Scientific™ Dionex™ AminoPac™ and CarboPac™ columns, enable direct analysis of amino acids and carbohydrates by ion chromatography (IC).